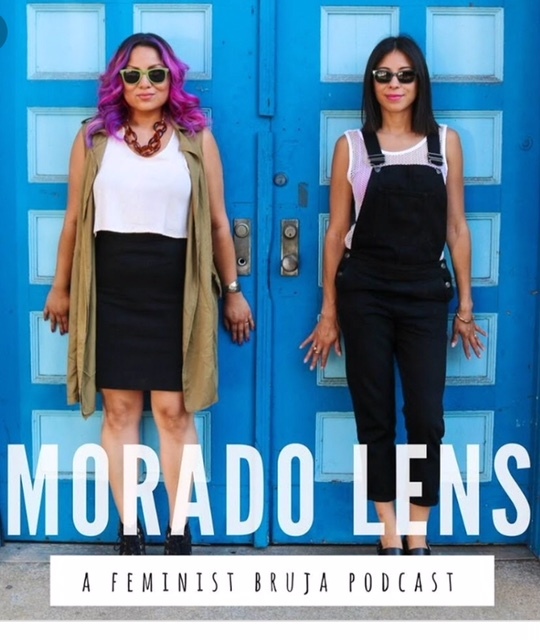 Morado Lens is a A feminist podcast hosted by two childhood friends. On Thanksgiving week Carolina organized a group of 16 women to come with her to a Detention Center to help prepare asylum seeking women and kids for their Credible Fear Interview. Nathalie one of the hosts of Morado Lens came with her as a translator. In this episode, they will she light on the realities behind detention center, asylum seekers, the incredible resilience of woman and children and how it is up to US to change these policies and make our world a better more empathetic and loving one. Carolina has been a guest of Morado Lens before, you can check out her interview in the episode below.